Building on tradition since the 1880s. 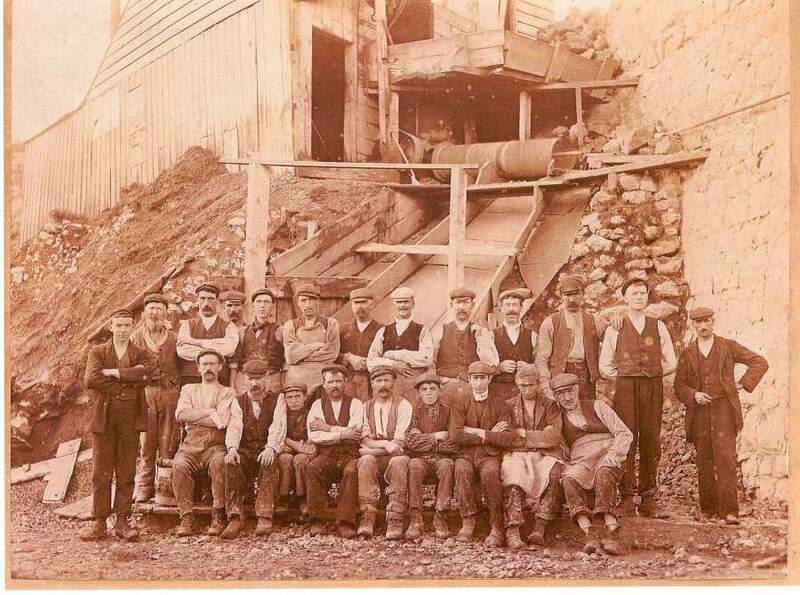 In the 1880s John McQuillan discovered a deposit of limestone on his small farm at Colinwell, so named because of the spring well which rises at our site on on Colin Mountain. 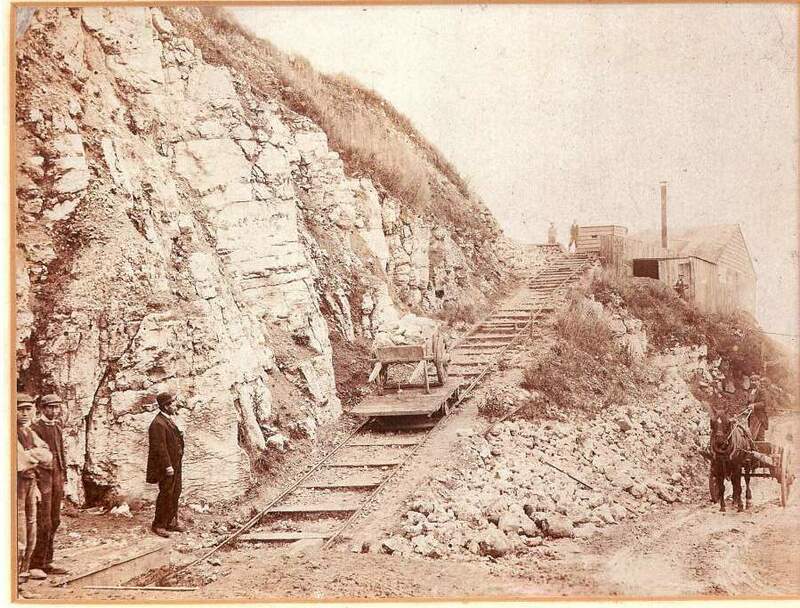 In 1888 he built kilns and began to process the quarried limestone by burning it with coal to form calcium oxide, a widely used fertiliser and mortar ingredient of the time. 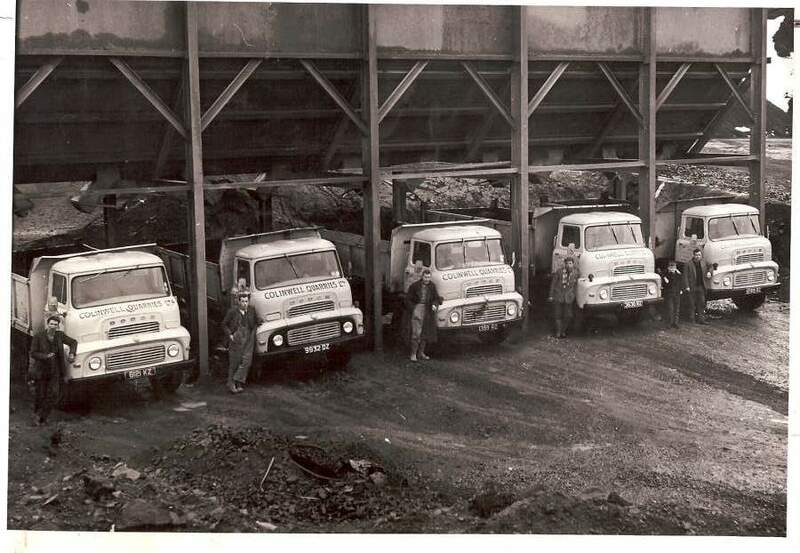 In the years that followed his sons and grandson began quarrying the basalt stone, which also lay in the area, to produce aggregates for road construction etc, for the manufacture of concrete blocks. Today Colinwell is owned and managed by Phelim and Donal McQuillan, great grandsons' of our founder, who continue the family tradition of manufacturing quality construction products while remaining innovative and flexible to customer and market needs. The company has been producing the finest quality concrete products for over 120 years. From traditional architectural masonry to lightweight and decorative concrete blocks, Colinwell offers an extensive range of concrete products to homeowners and the construction industry throughout the UK and Ireland. Colinwell's product portfolio includes concrete blocks, thermal insulation blocks, acoustic blocks for sound insulation / reduction, Martello stone walling, Allan Block retaining wall systems and facing bricks - All of which are made to the highest of standards and delivered throughout Ireland and the UK. Colinwell employs a large workforce at its manufacturing plant on the outskirts of Belfast, Northern Ireland and are considered to be one of the leading architectural masonry manufacturers in the UK. With a wealth of experience and in-depth knowledge of the masonry industry, Colinwell continues to maintain the family tradition of manufacturing high quality construction and all types of concrete walling products.